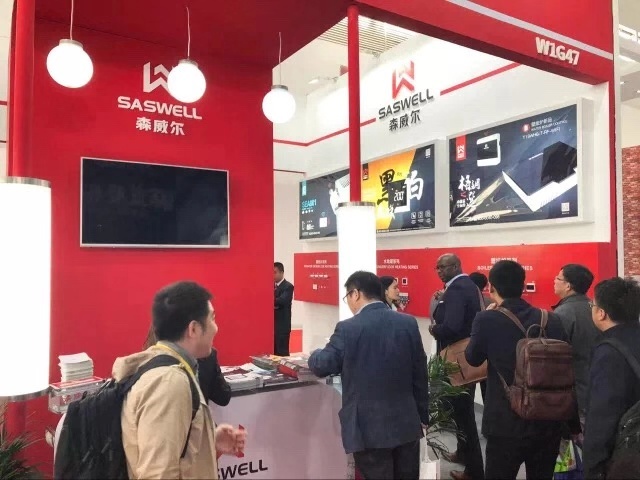 Saswell come back from CRH perfectly! 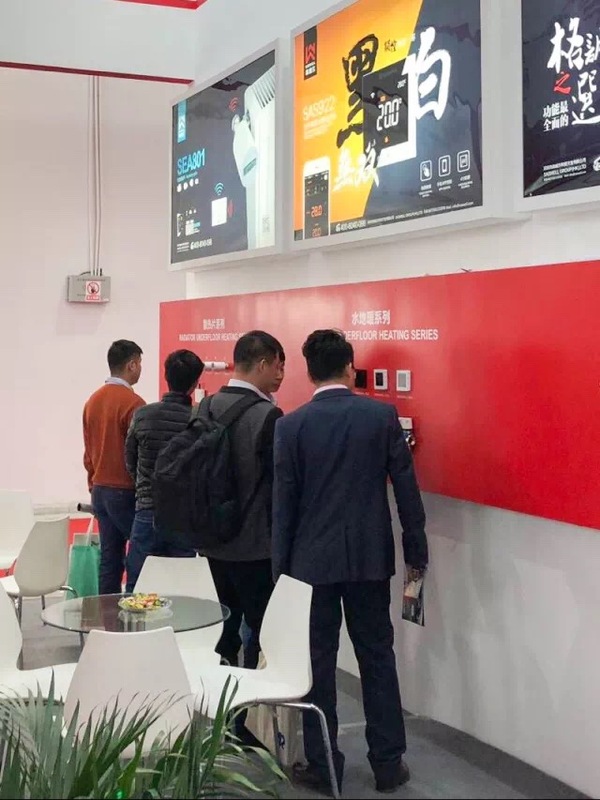 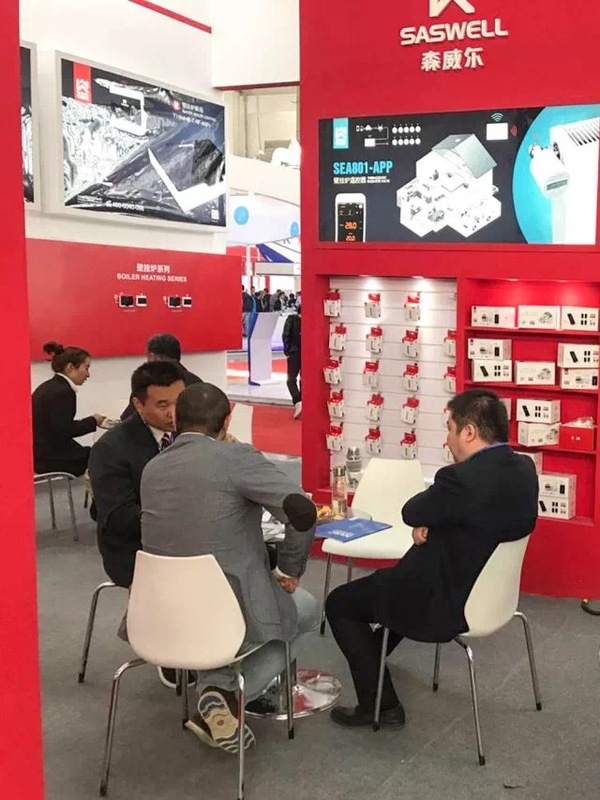 without holding activities to collect popularity, also without attractive performance that peers rack their brain to think, but Saswell still attract lots of audiences rely on his high technology and great reputation in the industry, the consultation of enthusiastic audiences in front of booth exceeding our imagination, advertising material was nearly looted. 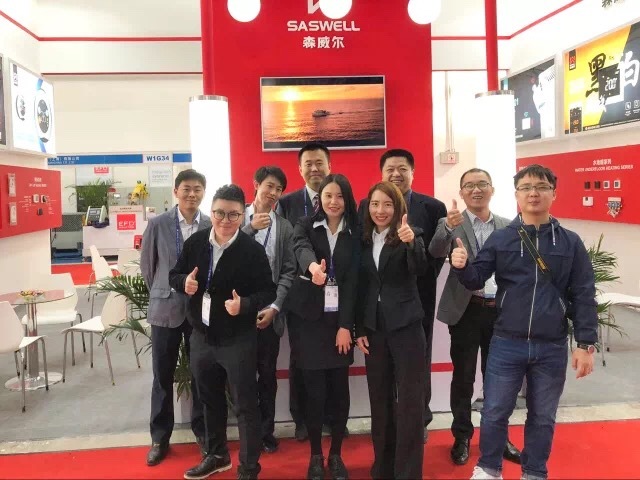 After accumulation and precipitation more than ten years, Saswell received customer trust depend on our excellent product quality, outstanding ability of solve problem and perfect service. 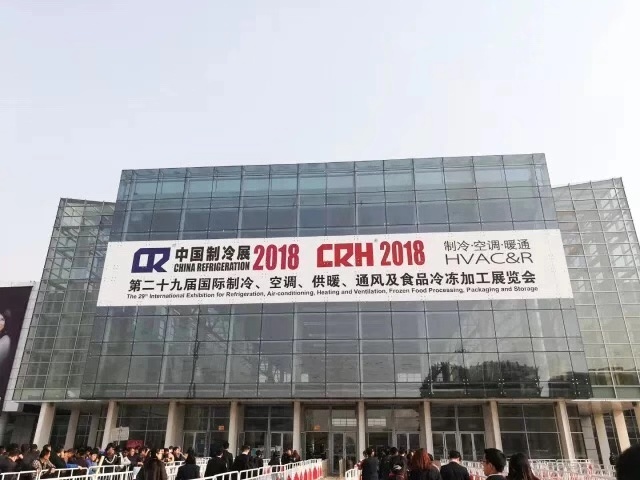 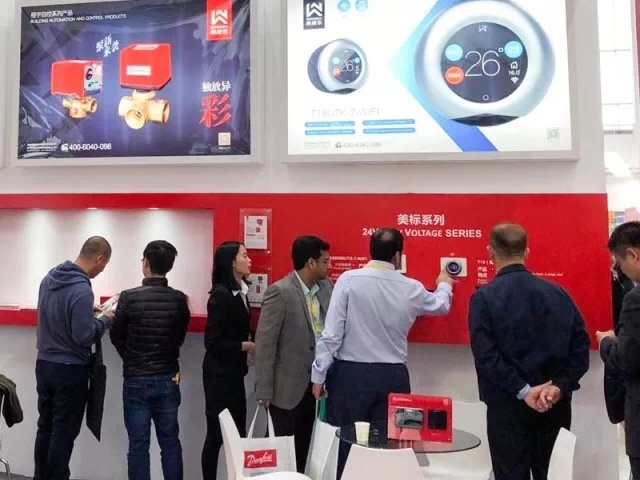 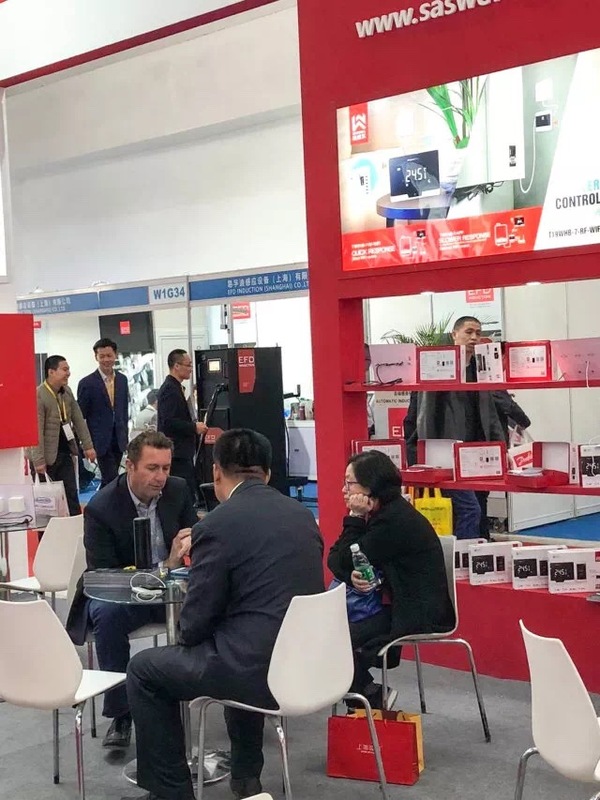 In the future development road, Saswell will continue to win customer affirmation rely on high quality HVAC product and more perfect after-sales service, together with customer in domestic and oversea, create future together. 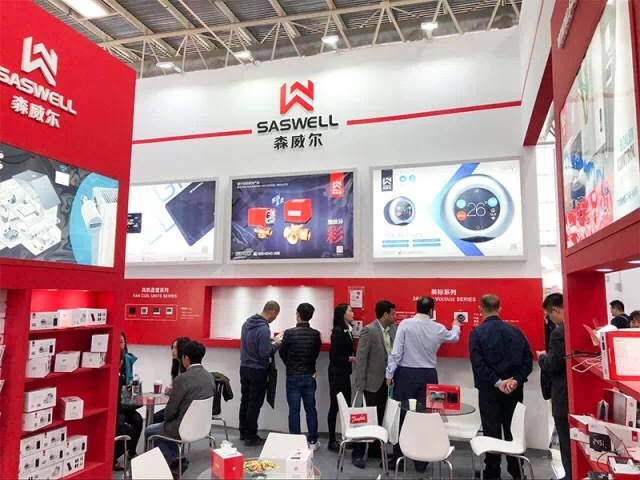 Saswell hot products recommended : Programmable Fan Coil Thermostat,high quality wireless home thermostat,7 Day Programme Wireless Thermostat etc here!